Major said to journalists this morning he’d had so much fun on Sunday that he was not ruling out competing in marathons all around the world. 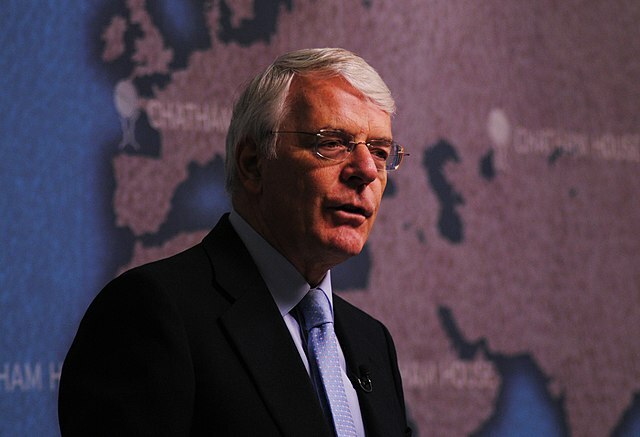 Sir John Major said he was “Surprised but delighted” after finishing the London Marathon in world record time, streets ahead of the competition. The ex-Prime Minister’s time of 1:58:59 smashed previous records, making him the first person to run a sub-2 hours marathon – and with a whole minute to spare.